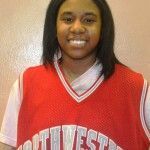 Northwestern High’s Jasmine Conner had a triple-double, a double-double and a quadruple double through the first three games of the season, making her the Lady Colts’ leader in scoring, rebounds, assists and steals. 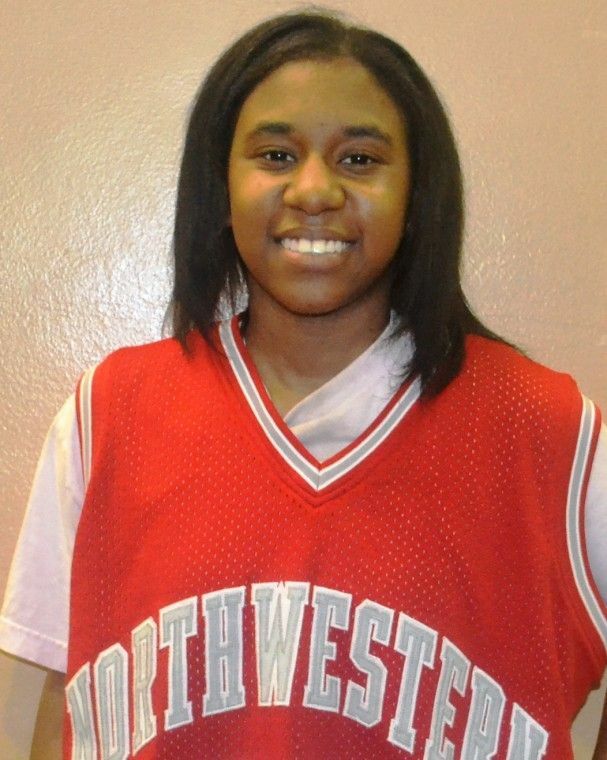 “She brings it all,’’ Northwestern coach Orlando Watkins said of his 5-5 sophomore guard, the Detroit Public School League Proud Strong Learner of the Week. “She can score inside and outside, and at her size, she’s still not afraid to get in there and rebound. We’re expecting great things from her in the future because she’s still maturing. I’m really impressed with her as a 10th grader for taking on the leadership position she has. Conner, who is averaging 19 points, eight rebounds and eight assists a game, is just one of two returnees from last year’s Lady Colts’ varsity. As a freshman, she was the first player off the bench. With a 3.7 grade point average, Conner says she enjoys school and hopes that her basketball abilities lead to a college scholarship.